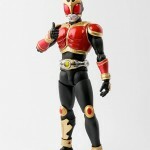 En nouvelles S.H.Figuarts, le héros Kamen Rider Kuuga avait déjà la Mighty Form puis l’Ultimate Form, mais ce n’était pas fini. 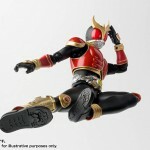 Voici maintenant que cette vague de renouvellement s’attaque aux formes Rising du héros en commençant par la figurine de Rising Mighty. 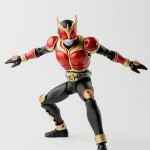 Cette nouvelle S.H.Figuarts de Kamen Rider Kuuga de 15 cm sera disponible en Juin prochain. 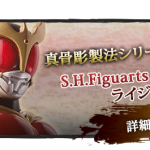 In new S.H.Figuarts, the hero Kamen Rider Kuuga had already the Mighty Form then the Ultimate Form, but this was not finished. 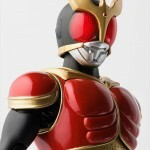 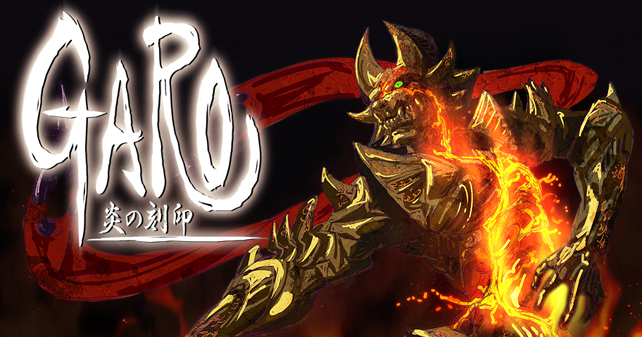 Now here that this wave of renewal attacks the Rising forms of the hero, starting with the figure of Rising Mighty. 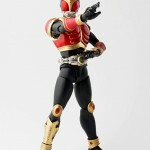 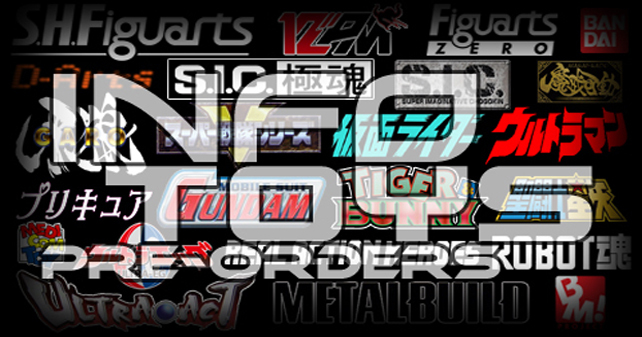 This new S.H.Figuarts of Kamen Rider Kuuga, 15 cm height, will be available in next June. 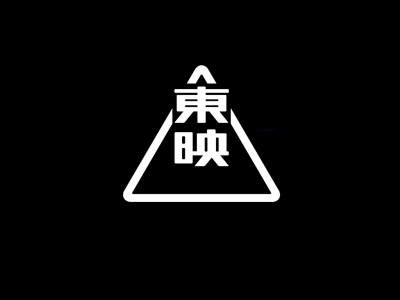 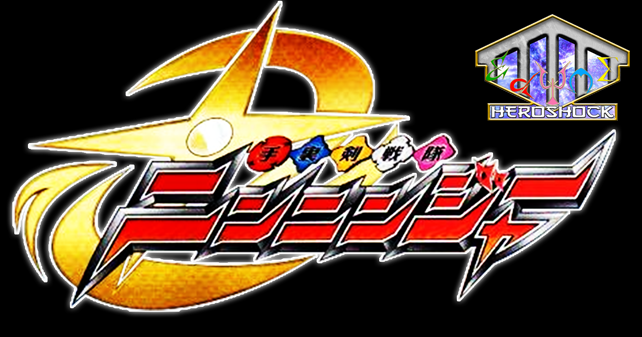 Kamen Rider 2018/2019 : April Fools ?